Y’all chickens are one of the easiest homestead animals to raise. But, some people do not understand the benefits of raising chickens. I gotta fix that stat! The eggs and meat from backyard chickens is more nutritious and tastier than the store bought versions, and chickens can also help gardens flourish in a variety of ways. Keeping chickens can also provide children with an educational pet and can teach them responsibility. The eggs and meat from a backyard chicken are more nutritional and healthier than the eggs and meat found in the grocery store. Factory chickens are fed an unnatural and unvaried diet and are raised only to produce eggs or meat cheaply and quickly. Because chickens raised in a backyard tend to get a more varied and natural diet, their byproducts are far more nutritious and natural. Also, they do not contain hormones or other unnatural substances many factories inject in their chickens to make them large and more productive. Backyard chickens also produce eggs and meat that are more flavorful than their grocery store counterparts. Many people are surprised by the stronger flavor when they have hand-raised chicken eggs or meat. The more intense flavors come from the better varied and more natural diet the chickens receive. One of the benefits of raising chickens is compost and one of the benefits of adding compost to a garden is the additional nitrogen it provides. Since chicken droppings are high in nitrogen, adding them to the compost will increase the amount of nitrogen in the compost. Plants need nitrogen to grow. They also hunt and eat a variety of bugs. Even if the chicken coop is not placed within the garden, they will control the overall population of bugs in the yard, including the garden. This will reduce or eliminate the need for pesticides. Another way chickens benefit a garden is by scratching. Chickens naturally scratch at the ground as they hunt for bugs and vegetation to eat. Letting chickens into a garden at the end of the season will help ready it for winter. 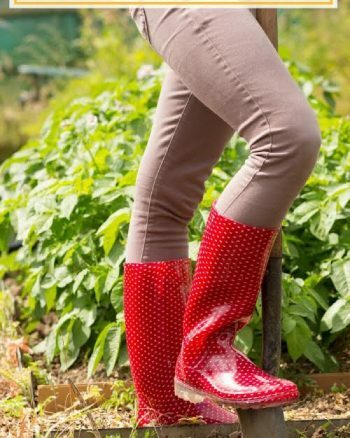 They will clear out or break down old plants, weeds, and any remaining bugs. 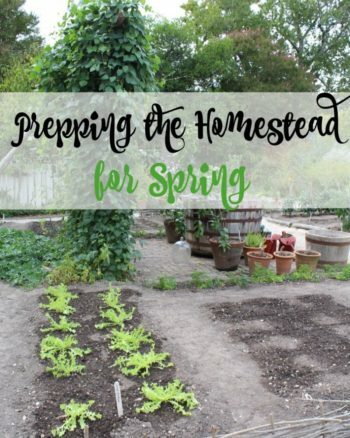 In the spring, before planting, chickens in the garden will scratch and aerate the soil, clear out new bugs, and again, their droppings will provide necessary nitrogen. All chickens have distinct personalities. It can be very entertaining to watch the personalities develop and interact. If raised properly, they can also be very friendly and some will even sit on people’s laps. Chickens can also be easier to care for than a pet like a dog, as they do not have to be taken out for walks and generally take care of themselves. Feeding and watering, collecting eggs, and cleaning out the hen house can be fun chores for kids, while also teaching them responsibility. 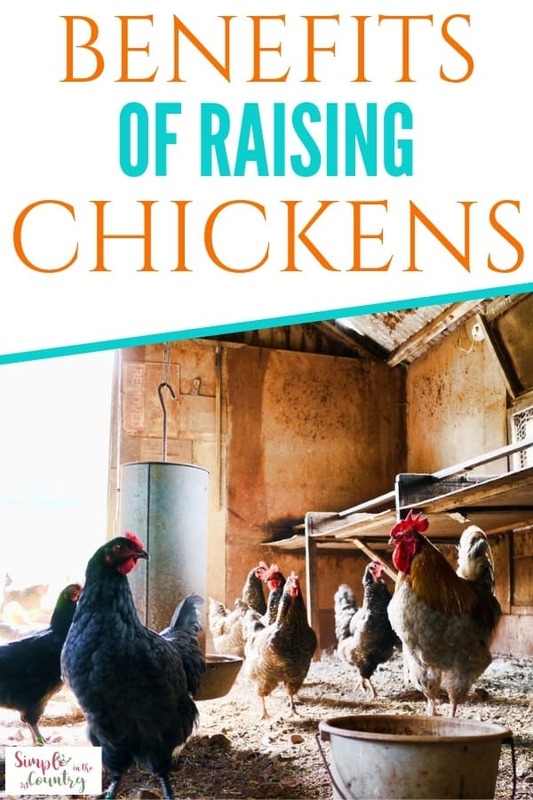 Children will also enjoy raising chickens from eggs, which is another educational benefit of chickens. There are many benefits to keeping backyard chickens. 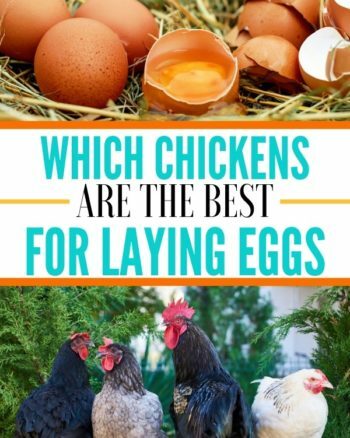 They are a fun and entertaining pet, and raising chickens provides health benefits, tastier eggs and meat, and benefits for a garden. Such a great post. My husband and I often talk of raising our own chickens. I’ll have to pin this and save for later!